Treegator® Jr. 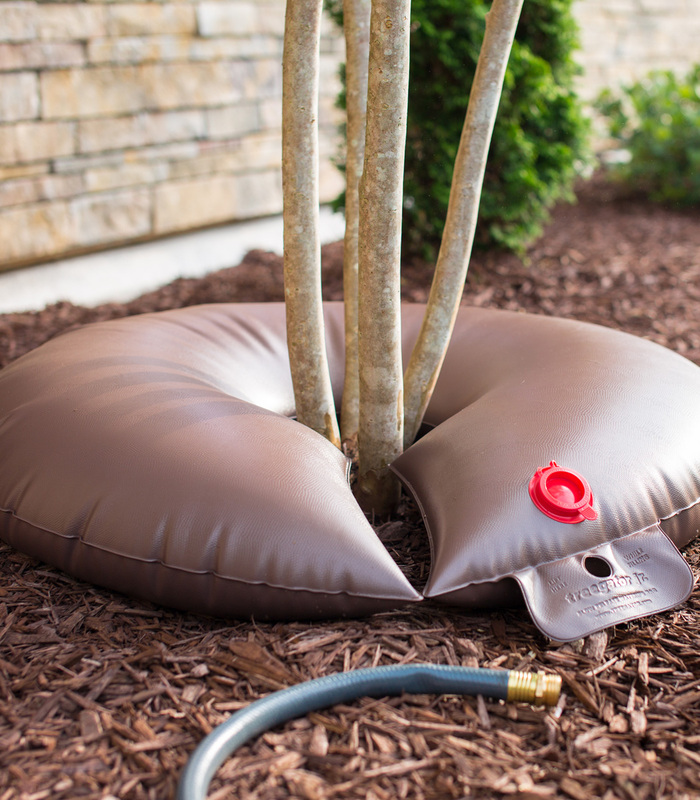 Pro is a slow release watering bag for trees, shrubs or evergreens that features a low-profile design which enables it to fit under plantings with branches beginning only 6 inches above the ground. 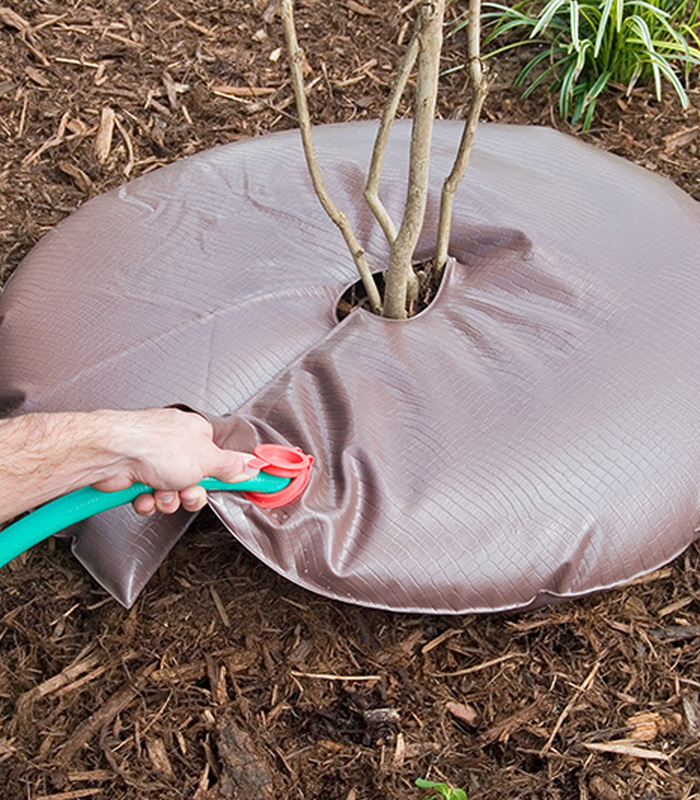 Free up your calendar… Treegator® Bags are so efficient and so effective, on most new plantings, the bags only need to be to re-filled once every 5 to 7 days! Experts agree… Slow, deep applications of water on a regulated schedule is the best way to acheive deep water saturation. 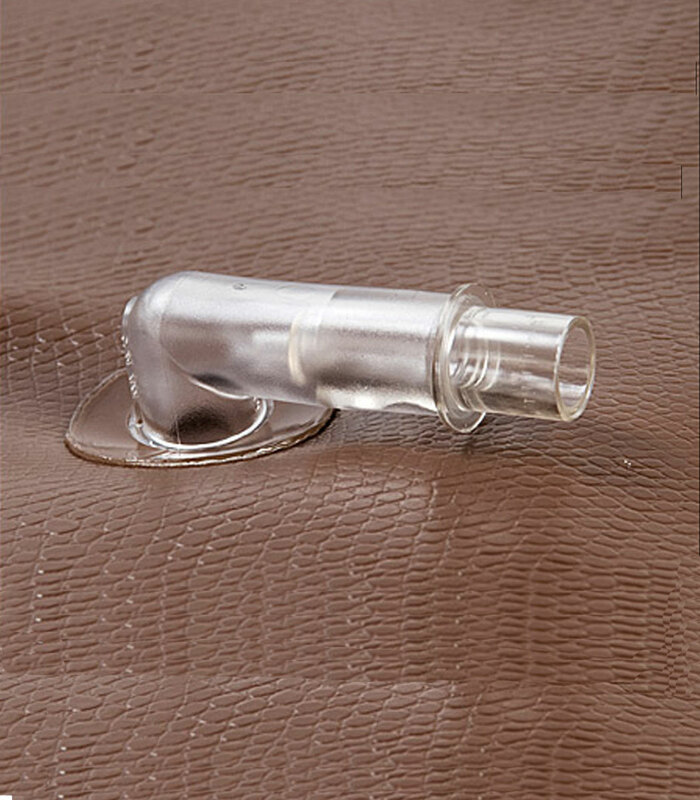 Treegator® provides deep water saturation with every fill. A Treegator® Jr. Pro can easily be installed and filled in less than 5 minutes with no tools! No digging, no staking, and no parts to install or buy. Just place, fill, and walk away! In order to reduce water run-off and ensure proper drainage, be sure to place Treegator® Jr. Pro on a level surface, or on a cup-shaped or flat mulch pile. 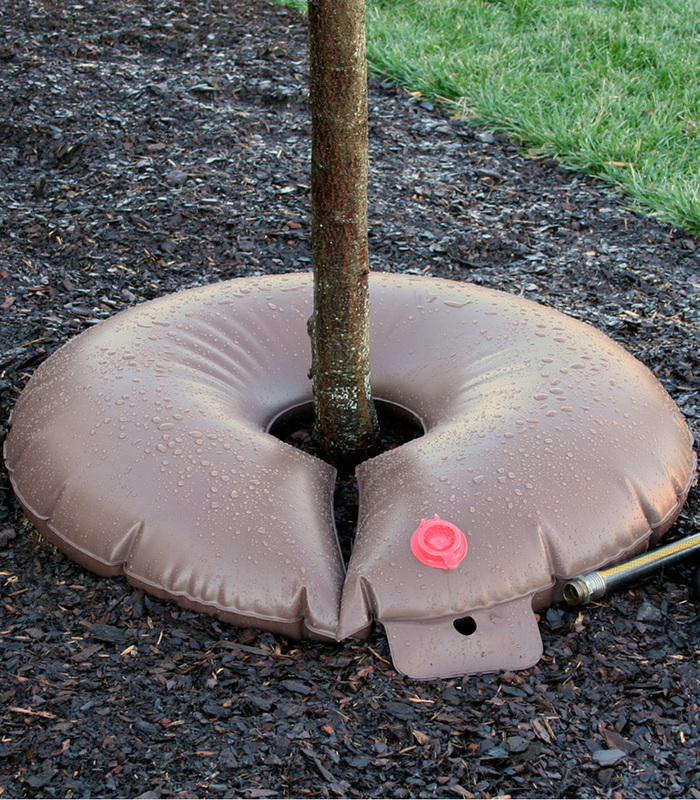 Other products may look like a Treegator® Watering Bag, but Treegator® is the ONLY watering bag for trees that has been used and trusted worldwide since 1989. 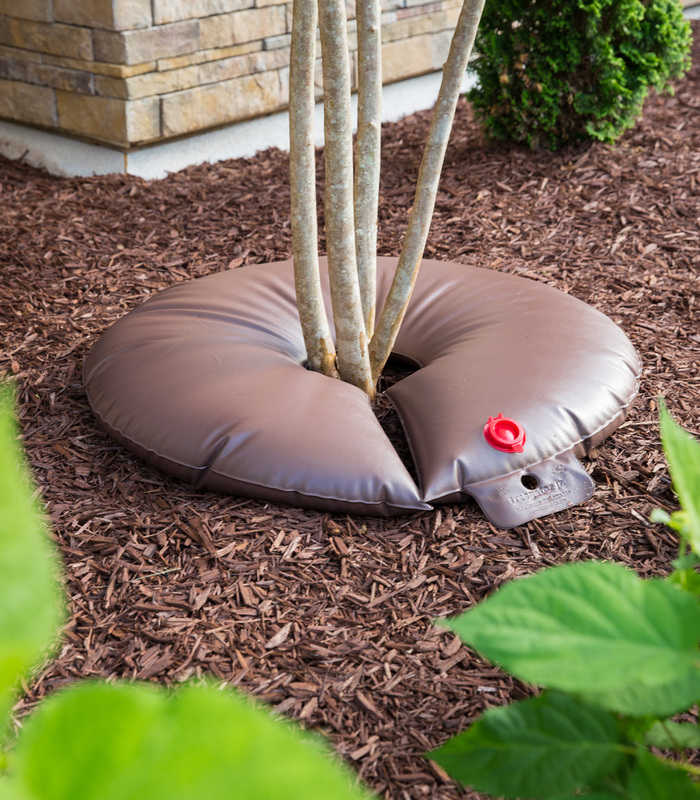 To reduce run-off and ensure proper drainage, be sure to install a Treegator® Jr. 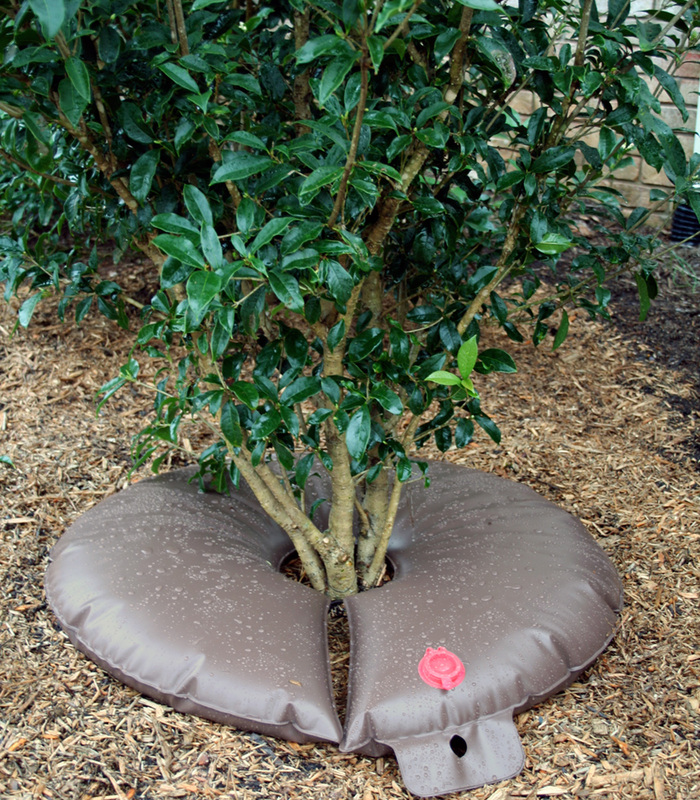 Pro Bag on a level surface, or on a cup-shaped or flat mulch pile. Failure to follow the handling precautions shown below may void product warranty.